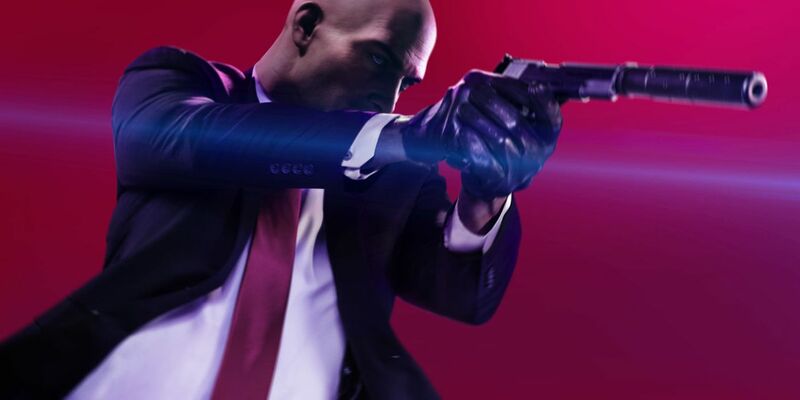 Although Hitman 2 doesn’t release until Nov. 13, the reviews are in, and the general critical consensus is this: although the title doesn’t add anything new to the Hitman franchise, it’s still a solid and entertaining game that will stun players with its gorgeous attention to detail, great writing and compelling gameplay experience. Hitman 2 follows up the events set in motion by the first game, Hitman. In the second title, Agent 47 gets involved in a mission to hunt down the mysterious “Shadow Client” and his armies. At the same time, the assassin begins to learn more about who he is, delving into the mysteries of his past. Gameplay is similar to the first game, featuring a variety of locations that Agent 47 must travel to so that he can take out specific targets, each which will lead him to his final goal. There are six missions in total, with six distinct locations. According to reviews, Hitman 2 doesn’t succeed in doing anything new with the franchise, but most critics argue that this isn’t the point of the game. Instead, the mostly positive reviews mention how the developer, IO Interactive, improved upon the first game and added some new features to gameplay mechanics that Hitman players will find familiar. Perhaps this doesn’t take the franchise to any new level, but at the same time, it is sure to please existing fans. Hitman is about experiencing the anticipation of seeing whether a plan will work when you try it for the first time. It’s about feeling the tension of briskly walking away from a bad situation, hoping you can lose the suspicious guards. It’s the satisfaction of knowing the machinations of a level so well that when a target moves into a particular place at a particular time, you have the perfect way to intervene. Hitman 2 is a familiar experience, but in the Hitman world, familiarity is an incredible strength. There’s definitely no innovation here; it’s more of the same Hitman gameplay that we’ve seen for years beforehand, and I fear that Hitman 2 is arriving at a time where it just can’t compete with the likes of Red Dead Redemption 2, Assassin’s Creed Odyssey and Fallout 76, particularly in the open-world sandbox genre. Plus, there are definitely oddities to the presentation of Hitman 2 that suggest it was a little rushed out the door, but I can’t fault the fact that it offers delicious, murderous fun right from the get go. And that’s really all you need from Hitman 2. IO’s done everything it could to make this a deserving follow-up to 2016’s Hitman. Every target and every assassination feels ripe with possibilities, and even the story—not normally a part of Hitman I care about—goes some interesting places by the end. I’m curious to see how the game evolves in the coming months, but as far as I’m concerned it’s already a pretty fantastic addition to Agent 47’s oeuvre. The time-limited Elusive Targets and other live-game features can only make it better from here. Hitman 2 is the proper evolution to the Hitman formula. It may not be a monumental step forward for the franchise, but the number of features and adjustments that are made only help create a more gratifying and highly-captivating experience. It helps that while the plot is just there to be a bridge between scenarios, IO Interactive links everything together with intelligently-designed contextual storytelling which is found throughout each area. Unfortunately, there’s only five missions, not counting the five to ten-minute long prologue that acts as a tutorial. At least these missions are bigger than ever before, some even taking over an hour to complete, all of which include an impressive amount of ways to take down your targets. Hitman 2 may just be more Hitman, but it’s somehow even better than before. The levels are all fantastic, the assassinations possible are all clever (and silly), the satirical writing is at its best. The assassination sandbox has never been more satisfying, and its slight technical hiccups and lackluster multiplayer do little to hold back the baldest assassin of them all. Even in your sixth or so time prancing through a map, you’re bound to discover a new opportunity, or a new potentially-weaponized surprise, around the corner. Hitman 2 doesn’t break the same ground as the 2016 reboot, but it really doesn’t need to reinvent the wheel at this point. IO Interactive’s formula functions just fine, and the quality of life changes, new features and weaponry, and the ability to play the older scenarios with all of Hitman 2’s goodies only reinforce this incredibly solid foundation. It’s unfortunate, then, that the follow-up occasionally struggles to keep up with itself in terms of performance, especially on a console that’s designed with power in mind. These framerate drops are unsightly blemishes on an otherwise solid package, though I doubt they will be enough to prevent Hitman aficionados from delving deeper into Agent 47’s world (and his story) once again. IO Interactive set out to perfect the assassination sandbox with Hitman 2. Though the studio fell short, Hitman 2 is a commendable stealth experience that fans of the series shouldn’t miss out on. Its future now rests in whether or not its Ghost Mode and celebrity elusive targets can hold people’s attention. 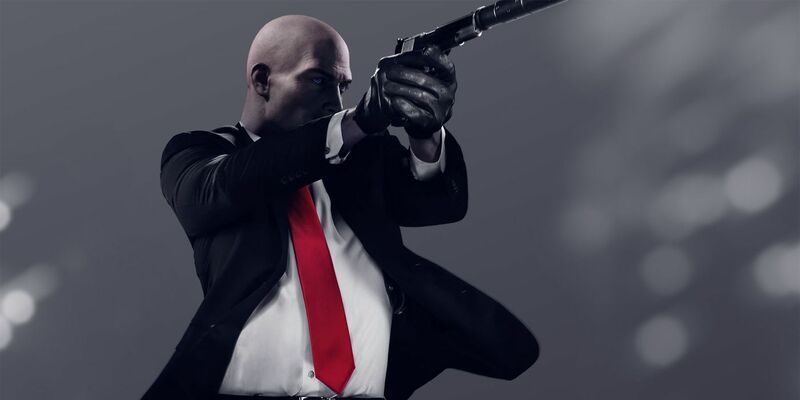 Although these reviews aren’t entirely glowing, it seems that fans of the Hitman franchise have something to look forward to with Agent 47’s latest adventure. Although Hitman 2 does not have many missions, critics do mention that these missions are more detailed than in the previous game. 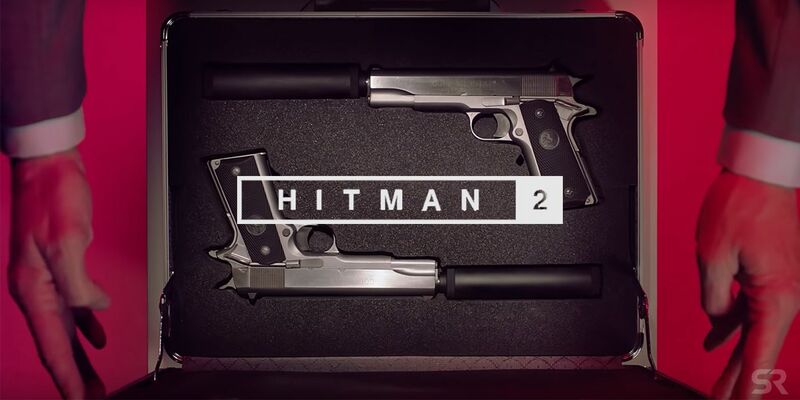 IO Interactive also added features to build upon the gameplay experience, such as the addition of some rather unique weapons. Fans can also look forward to a first Elusive Target mission that features actor Sean Bean, and that’s certainly enough to excite players. These reviews suggest that the Hitman franchise is still going strong. It also probably doesn’t hurt that there is a Hitman TV series being planned for Hulu by John Wick writer Derek Kolstad. Fans can’t get enough of the mysterious Agent 47, and that’s a good thing, as they’ll be sure to pick up a copy of Hitman 2 to get their fix.